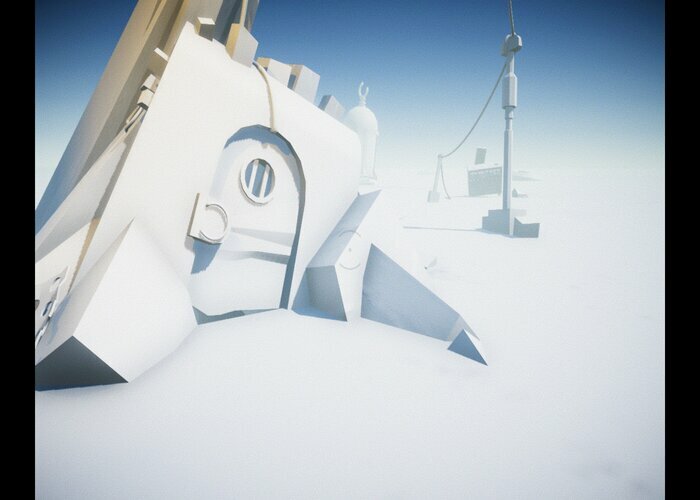 "A beautiful snow covered puzzle game"
Foxhunt is a puzzle adventure game taking around one hour to play from start to finish, it breaks the conventions of normal puzzle games and uses a system of walking around and gathering clues to solve what are at times very complex puzzles. 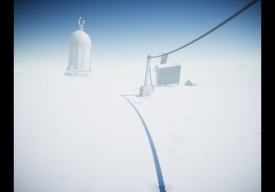 The landscpe is snowy and perfect for this time of year, and after a short introduction where a little fox escapes you it is up to you the player to find clues and solve puzzles to try and catch up to the fox again. Throughout the world of foxhunt you will find old machinery which you will need to bring back to life again to progress further in the game. 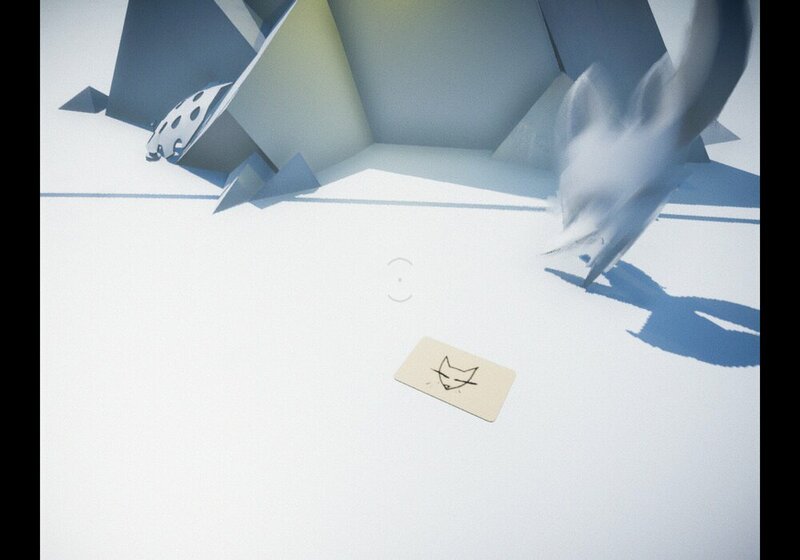 Although a fairly short game this is a fantastic and beautiful puzzle game that should bring enjoyment to many as well as testing your brain a little, the developer has released this game for free to see if it should be further expanded upon and we would love to see a more detailed and longer version of Foxhunt as this is unresoundingly a success and incredibly enjoyable. Beautiful landscapes and interesting puzzles make this a game that you should really check out, you can download Foxhunt here for free.